The waste straw is a huge resource if it can be well recycled, and it can keep the agricultural ecological balance if you use the right method to recycle them, and you can know more from the following post. First, the comprehensive use of the straw can ease the energy crisis. As a excellent biomass energy, the straw can be used as the alternative energy sources, so people can reduce the use of the fossil fuel, which does harm to the environment. The heat value of 2 tons straw equals to that of 1-ton coal, so making full use of the straw energy can improve the energy-resource structure, reduce the emission of the CO2 and increase the energy supply. Second, comprehensive use of the straw can protect the environment. With the development of the society, the method of using the straw has been changed a lot, and most of the waste straw can not be recycled, and the traditional burning method is not allowed any more. Because burning the straw is a waste of energy, at the same time, burning the straw will pollute the environment. The straw carbonization machine is a useful tool for you to recycle the waste straw. 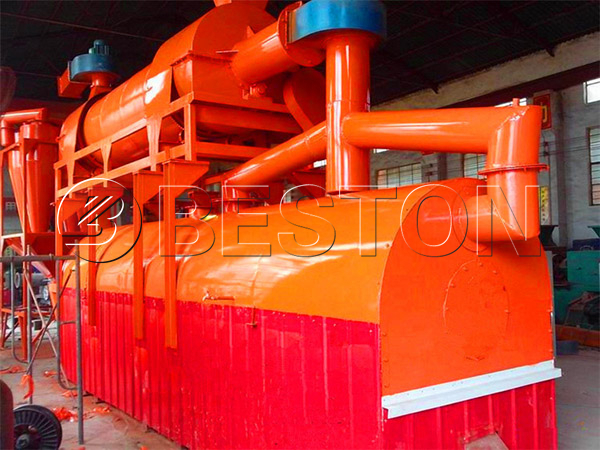 Using the straw carbonizaton machine can convert the waste straw into biomass charcoal, which is popular in the market. 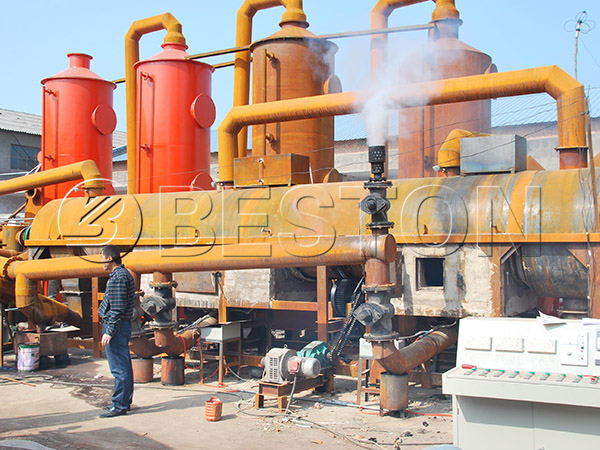 In addition, the plant can also be used in wood carbonization, sludge treatment, rice hull carbonization and so on. As a professional carbonization machine manufacturer and supplier, we can supply you the best quality products, and if you have interest, you can contact us directly.